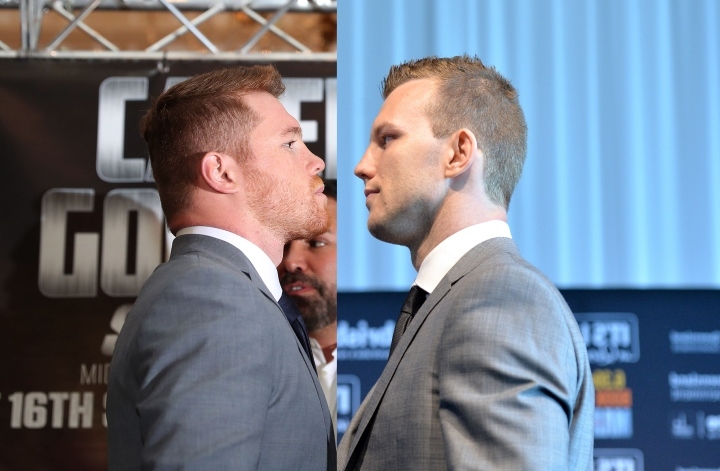 Jeff Horn Eyes Canelo, Golovkin at 160: Canelo is Beatable! Former WBO welterweight champion Jeff Horn was shocked that he blew away Anthony Mundine in a single round in their long awaited grudge match, which took place on November 30 at the Suncorp Stadium in Brisbane, Australia. Mundine initially announced his retirement, but is now requesting a rematch. The contest with Mundine took place at a catch-weight around 156-pounds or so. Because of that weight, and how strong Horn felt, he’s willing to explore major fights at welterweight, junior middleweight and middleweight. Some of the opponents that he’s willing to face is WBC, WBA middleweight champion Saul “Canelo” Alvarez and former middleweight king Gennady Golovkin. Golovkin is targeting the biggest fight possible at 160 or 168, while Canelo is scheduled to return against an opponent to be named on May 4th at T-Mobile Arena in Las Vegas. “I’ve just come out of holiday mode into training mode and I’m letting Glenn and (promoter) Dean (Lonergan) figure out who’s the opponents, who’s ready, who’s available between the April-May time period,” Horn said. “I would like a big name, if we can. If we can get a Canelo (Alvarez) — he’s a massive name in the sport and he’s beatable, he’s one of the best out there though, but he’s beatable as well.